Healthcare is the fastest growing industry across the world. They are the biggest consumers of block chain and IOT trends, even more than logistics or automotive industries. Thus, the pioneers look into the possibilities of enhancing healthcare with upcoming technologies, and video streaming is on top of this whirlwind. Video streaming, more specifically, live streaming has been extensively put to good use in the healthcare industry to transport quality health assistance to places it couldn’t reach before the internet era. The global digital health market values a total of whopping US 850$ billion, making the tech world ponder on the opportunities of the mogul in-depth. Medical streaming in healthcare is a phrase that has a broad range of use cases. Starting from providing consultations to patients in remote places to supervising surgeries, live medical video streaming has seeped into every crevice of medical aid to simplify doctor-patient relationship. Below are the 5 major types through which the medical industry has benefited the most via live streaming. As the name suggests, telemedicine is a stream coined to make medical assistance reachable to a vaster population. Medical live streaming, though primarily used to provide consultations, have also been used to share knowledge, researches and equipment demos. Conducting surgeries with an expert doctor supervising through live-streaming has also become quite frequent and has enhanced the quality of results in rural areas to be on par with the multi-tier hospital services. Documenting medical records to keep track of patient history and other key details is as important as rendering medical treatment. But it is also time-consuming and drinks up a considerable amount of time if done by doctors themselves. Thus, this department has created its own requirement called scribes, where doctors outsource these clerical jobs to people offshore and get it done. Live streaming these details have cut down a great deal of time and levied up work efficiency in hospitals. Medicine is an ever-evolving field that needs its professionals to keep up with the catching technologies and other advances. Even practicing doctors are oftentimes in need of requiring brief training. Live streaming has set on to become a holy grail to keep the medical community updated through offering e-learning options. As mentioned earlier, surgeries that do not consist of a senior doctor in the place have been monitored through live streaming and hold an interactive session to eliminate surgical risks. In some cases, surgeries as broadcasted to a larger audience as lessons to educate those who are in training. Live streaming has also paved a highway to access quality education, given the factor that making a surgical video required an entire video graphing crew in the operation theatre. This not only posed a threat to the sanitary hygiene of the patient but also pitched in medico-legal policies on the line to be dealt with before video recording them. Patients are more often to give a nod when recording takes place without a crew in the place. Live stream consultations have given the patients a wider choice of good doctors, not only for treatments but also for attaining opinions on diagnosed problems. These online live streaming consultations in healthcare can be used to review prescribed medicines, treatments and other medical records such as scans and X-rays. This feature has vastly enhanced the experience of medical assistance and has also cut down on patient wait time as they do not go to meet doctors in real-time. As science and technology grow, it also creates more room for research and questioning. The advancements and breakthroughs in the medical field through streaming technology for healthcare has also created a channel that has come up with more needs for research. Fending to customers with a squeeze in utilizing prime time has created a set of etiquettes to be followed in order to avoid chaos and congestion. Streaming has also opened gates for a wider reviewing system with patient testimonials/ reviews being searched beforehand by over 30% of people prior to choosing a hospital to get treated. Video streaming can also hold two-way webinars; record and stream critical surgeries and provide emergency protocol training. In some cases, surgeries are broadcasted to a larger audience as lessons to educate those who are in training. When Dr.Shafi Ahmed, live streamed a surgery through snapchat spectacles to educate around 200 students, he opened the gateway to something humongous for the entire humanity. At present, this video is the highest viewed surgical video with over 100,000 views. He then went on to bring virtual reality in surgeries by aiding technologies to create VR surgeries and medical education. He has a record of performing surgery through google glasses and which was streamed as an interactive session to over 14000 students across 1100 cities. 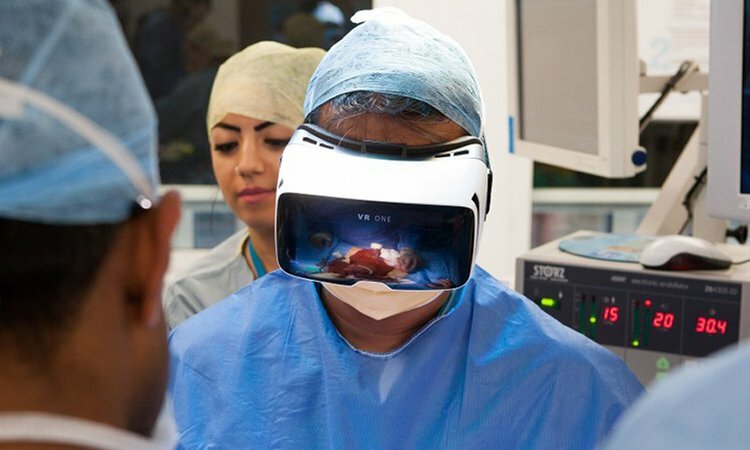 Commonly known as the “Virtual Surgeon” he has made the world step into future with streaming live in surgeries the healthcare industry. 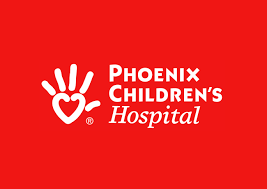 A children’s hospital at Phoenix, live streamed pectus excavatum repair of a 13-year-old boy. Within a span of 90 days, 12 patients opted to undergo the same procedure at the hospital, as they were given with a guided and informative prologue. Live streaming thus proved to ease patients from the stress of unsurity that surrounds them prior to a major medical process. 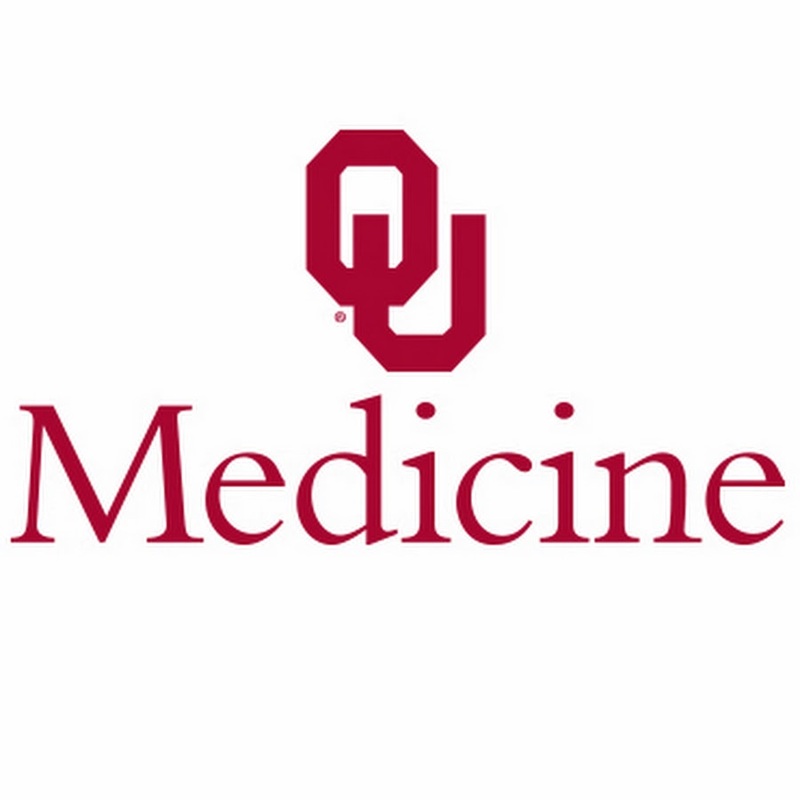 “OU medicine live” is a live streaming talk show streamed by a hospital in Oklahoma, in which two or more professionals talk about a single topic for a stream. This show also includes a chat session where both medical professionals and the general public can discuss their doubts and concerns on the topic with the guests, creating an informative and entertaining discussion. Through bridging the gap between patients and medical fraternity, live streaming has forwarded medical treatments up the notch for both parties. With a spectrum of opportunities, there are multiple answers that arise to bring technologies to your doorstep. Live streaming and video streaming, in general, has caught on like wildfire across all industries. Thus, the need to build such platforms have also risen multifold. There are multiple companies that build industry compatible live video streaming solutions that can be customized on any front. These solutions not only build you new-age streaming platforms that perform on any device of your choice but also provide sustained support for the initial period of time. Choose a live streaming solution that fits your pocket while not compromising on the efficiency of the app or website built. The first and foremost quality to be considered is the quality of the scalability they provide. Live streaming is an interactive session and requires internet on both ends. People resort to the remote treatment given they do not have easy access to proper medical facilities nearby. This, in turn, emphasizes the fact that they might not have a good internet service. Thus, selecting a solution that gives adaptive bitrate that can perform well on any given bandwidth and automatically change the resolution instead of buffering is crucial. The second factor to look for is customization. The website or app built should be usable for people of all classes and age groups. Make sure the solution has a dedicated team that focuses on delivering user-friendly UI. Having hands-on experience in creating similar apps could be an added bonus, given healthcare is an industry that cannot afford the trial and error method. The last and most important factor is security. Medical data are sensitive records and are handled with high protection. Breaching or leak of any such data can cost the entire organization to go to dust. There are multiple options to transmit and store these data in a secured manner. These can either be cloud transcoding or on-premise storage. The world is open to welcome new technology with every new dawn. Healthcare is one of the main industries that would never go out of our needs. But those firms that do not keep up with technology are bound to vanish despite the quality of treatment they render. There are multiple solutions available in the market that build live streaming solutions and on-demand platforms embedded together. Vplayed is a pioneer in building such white-label platforms that have their expertise in architecting over 40 projects across the globe. Stay ahead of the tech world and gift your healthcare firm the etiquette it deserves.